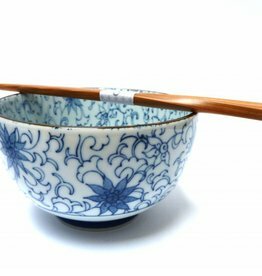 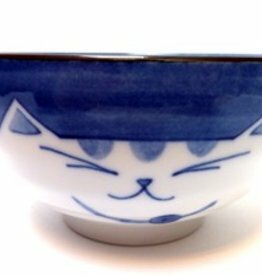 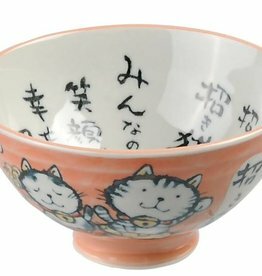 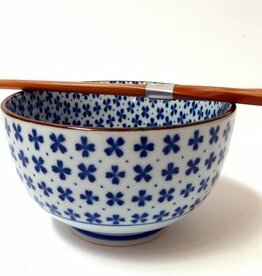 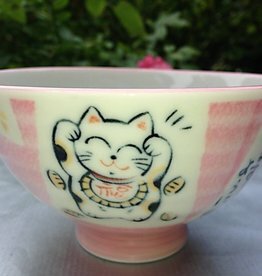 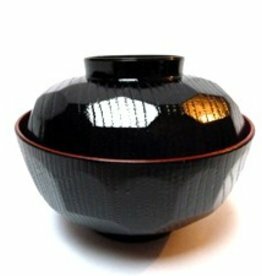 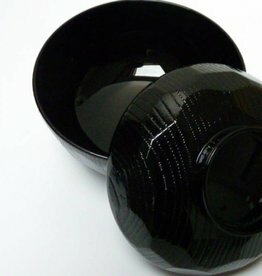 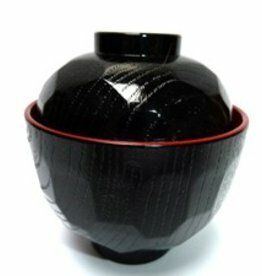 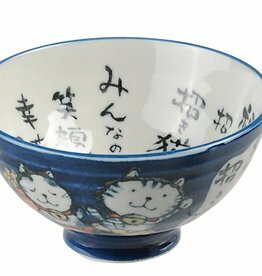 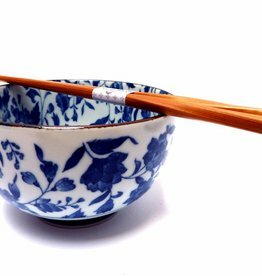 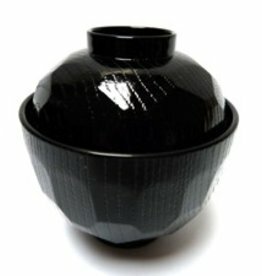 We have various Japanese bowls in our range, such as miso soup bowls , tayobowls , noodle bowls and various fun children's bowls. 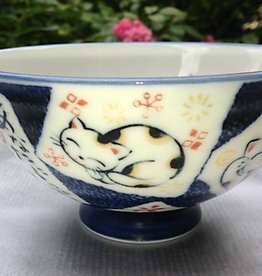 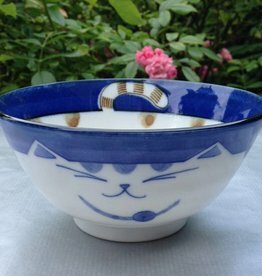 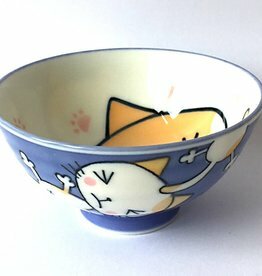 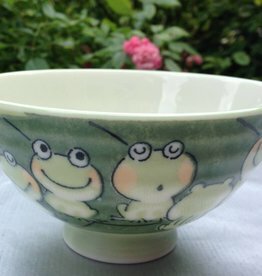 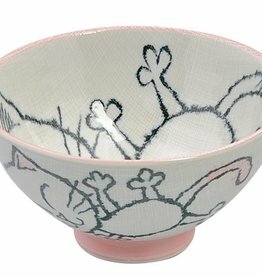 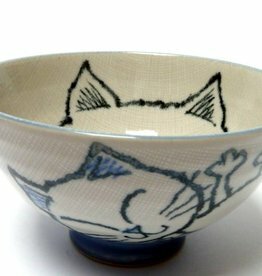 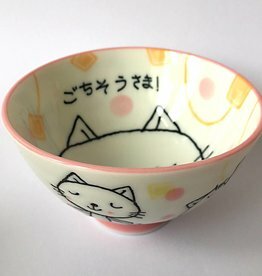 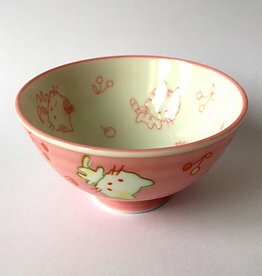 This cute Japanese bowl is of the famous brand of Tokyo Design Studio. 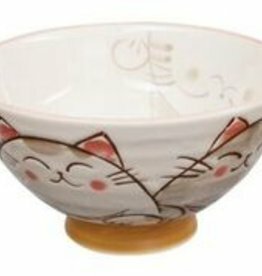 You can use it to serve soup, sauce or snacks.